I LOVED meeting Emily and Brian! They've been together for seven years and four of those recent years have been long distance, as she was in San Francisco, and he was at UCLA. They have a sweet, giggly love for each other that is totally contagious to be around. I did a mini engagement session for them after we finished our coffee, and can you believe that the above image was taken in front of a bank? 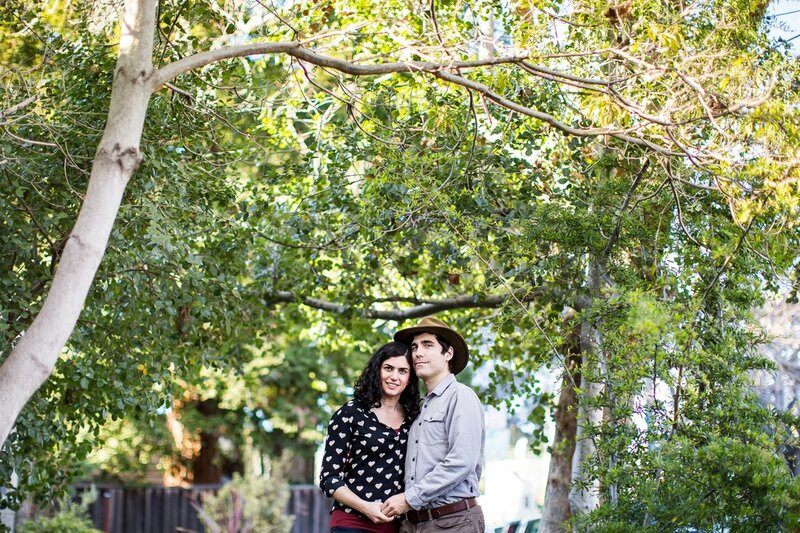 I am so excited to photograph their wedding in October!